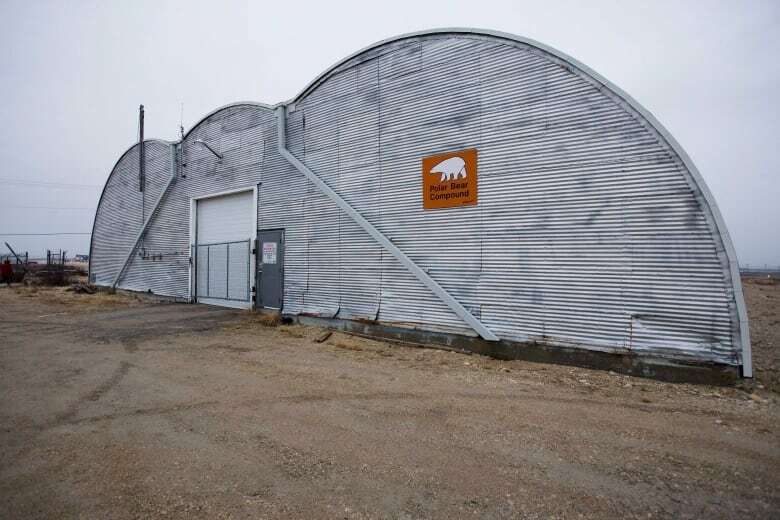 The hamlet of Chesterfield Inlet, Nunavut, says it has a serious polar bear problem and is looking for help by reaching out to other coastal communities along Hudson Bay. Last week representatives from the hamlet attended a workshop in Churchill, Man., to learn from experts on polar bear-human conflicts. This was the first time that people from Nunavut, northern Manitoba and northern Quebec came together to address this issue. Chesterfield Inlet is on the migration route of polar bears who travel along the western coast of Hudson Bay. Barnie Aggark, mayor and the chair of the local hunters and trappers organization, says each day three to five bears are spotted near the community. A few even walk into town. "There was just one three weeks ago that was looking in through the windows of a couple of homes, going into porches, the back of the pick-up trucks," said Aggark. 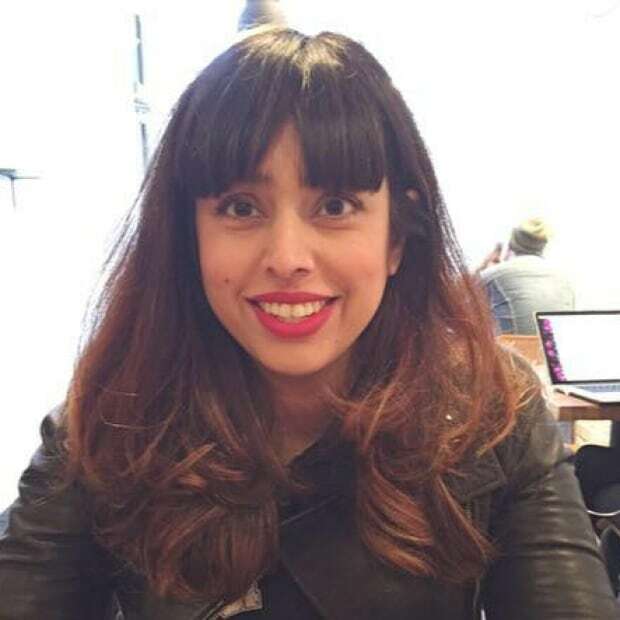 "It's kind of tense, especially at night when the kids are heading home." The hamlet is encouraging people not to walk at night when possible. "The attitudes of the bears seem to be changing. They seem a lot more aggressive," he said. The bears that show up in Chesterfield Inlet have already travelled through other populated coastal communities such as Churchill, Arviat, and Whale Cove. "By the time they get to our community, they know and have seen people on their way up," said Aggark. "They've heard bear bangers, bear crackers and felt rubber bullets. We notice they have a lot less fear." WWF-Canada works with the hamlet of Arviat on a polar bear patrol to reduce human-bear conflicts and defence kills. "Churchill's strategy for dealing with problem bears in their community has been put the rascal rogue bears in polar bear jail," said Pete Ewins, WWF-Canada's lead specialist in species conservation. After a few weeks in the "jail" the bears are airlifted under sedation and moved north up the coast where they can continue their migration. These bears often show up in other communities like Arviat. "I suddenly started seeing polar bears at the Arviat dump with these green spots on their backs, and that's the mark that Churchill gives their bears when they're released," said Ewins. 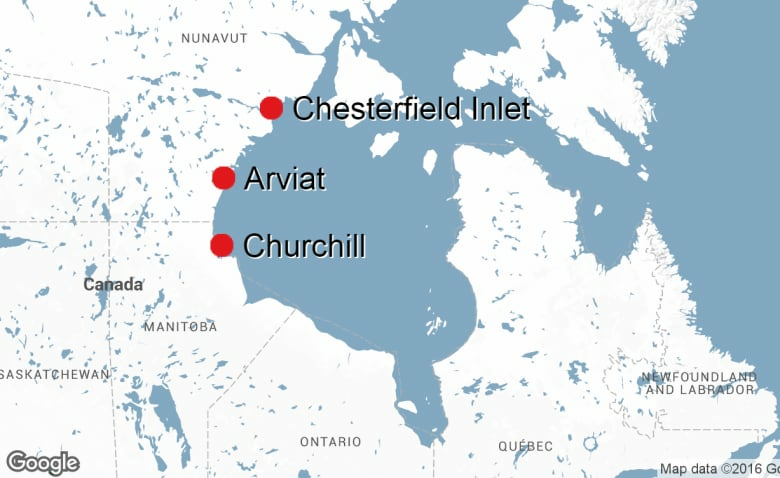 "Churchill's solution is actually creating problems for Arviat." That's the reason why Ewins wanted to bring people together at the workshop in Churchill. "They were clearly not co-ordinated. It was a waste of money what Churchill was doing, just kicking on the problems to Arviat and Nunavut." 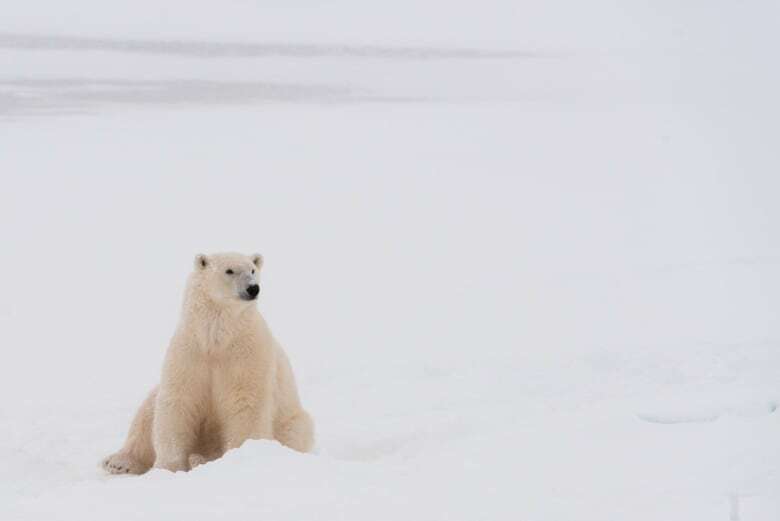 Ewins said more and more polar bears are heading into the communities because the melting sea ice is making it difficult for them to reach their prey. He said polar bears are instinctively attracted by the smell of food and the lack of proper garbage disposal regimens in the North, particularly open dumpsters, is a major problem. When the garbage is burned, it can attract hungry bears from miles away. "It's quite alarming to see pictures of polar bear stomachs," said Ewins. "They're full of plastic bags and garbage and in Arviat, over a quarter of the community waste from the landfill is actually used diapers so polar bears are eating human diapers." Waste management is a fundamental component of mitigating human-polar bear conflict, said Ewins, but Nunavut is far behind. WWF-Canada and the Government of Nunavut have been field-testing polar bear patrols with communities such as Arviat. "They have cracker shells, they have rubber bullet options, they have flares, of course they have live rounds as a last ditch measure," said Ewins. "Sometimes just the noise and the lights and the flares and cracker shells are enough to scare bears away." Chesterfield Inlet is now hoping to get money for a polar bear patrol and the tools needed for the job. "Right up to ice freeze-up we have quite a few polar bears come by our community and we don't really have paid bear watchers," said Aggark. For now it's up to local hunters, the conservation officer as well as the local RCMP to help keep the bears out of town.